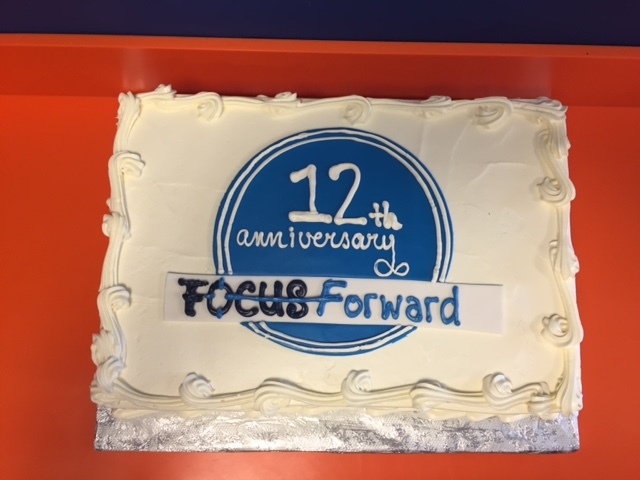 Focus Forward celebrated 12 years! Thank you to all the people who have helped us reach this point! Posted by focusforwardblog on August 27, 2015 in Uncategorized.